New York - April 7, 2014 - Sumthing Else Music Works, the premier record label dedicated to licensing and distributing video game soundtracks, presents a Volume Two soundtrack featuring previously unreleased original music from the blockbuster Role-Playing-Shooter, Borderlands® 2. The Borderlands 2 Volume Two Original Soundtrack will be available digitally from iTunes, Amazon.com, Sumthing.com and other music sites on April 15. 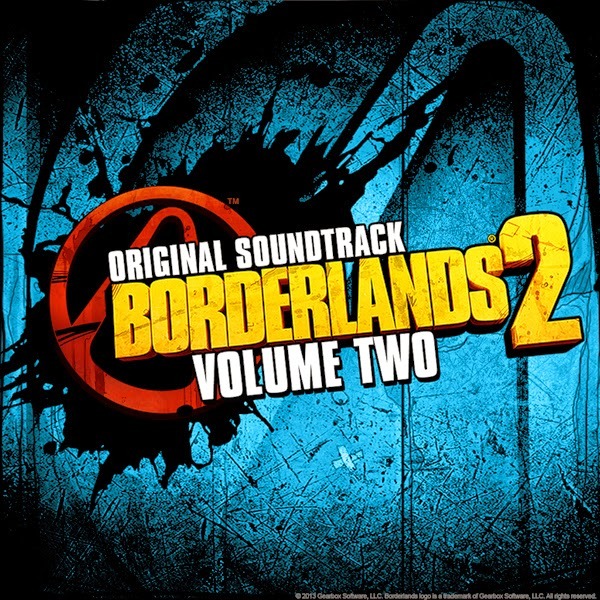 Borderlands 2 Volume Two Original Soundtrack features the remaining original music scores composed by Jesper Kyd (Assassin's Creed) and Cris Velasco (God of War), and several tracks from Raison Varner (Gearbox Software). The Borderlands 2 team of composers created a colorful and dynamic music score fusing multiple music styles for the game's adrenaline-fuelled combat and diverse atmospheric environments. Music samples from Borderlands 2 Volume Two Original Soundtrack are available on SoundCloud and the album is now available to pre-order at Sumthing.com.